Today, if you are likely to run an online business, you should first track the analytics of your site’s SEO, which is undoubtedly, the best technique to bring you the maximum exposure. 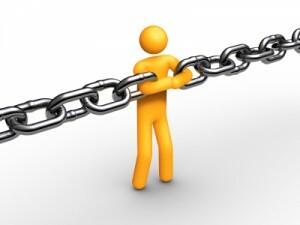 But, with tough competition, you cannot always rank for every keyword that you target. But, when you’ve a powerful tool like SheerSEO – SEO Software, it helps you a lot in analyzing everything related to the SEO of your site. As said earlier, there are thousands of web pages online, which target the same keyword and also, there are professionals who can rank well on search engines. So, SheerSEO is really an awesome tool for people who have set up an online business and are looking for a better exposure. 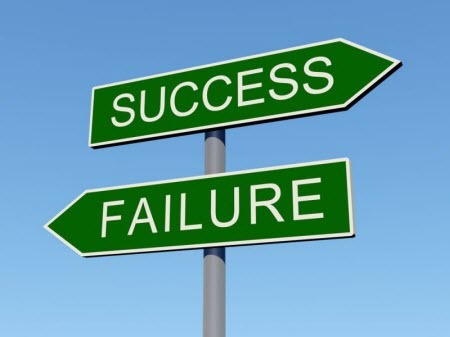 Because, if you can properly make use of SEO, your business can turn out to be the best in a very less time. The best part about this software, that I like the most is, it allows you to get mailed reports of your site in either pdf or csv formats. Besides the above list, it also has keyword density tool, content benchmarking, social bookmarking, XML API, blog reviews, main referrals and many more. The company also offers a demo of the product to the first-timers where you can access the functionality of the software. I’ve walked through the demo and trust me, you’ll love it. The demo comes with their own site’s reports by default; where, you can see the traffic stats, referrals, current pagerank of the site, pagerank history, number of backlinks along with graphs and pictures for better understanding. I really liked the pricing plans of SheerSEO as they have 6 different plans. You can either pick any of them, keeping your requirement in mind. The site also offers a free trial for two months where you can enjoy all the selected features and get some idea of its functionality. When compared to other SEO softwares, the prices are affordable as you can pick any of the plans. The pricing ranges from $7 to $40 depending on the plan. They also provide free blog reviews, directory submissions with selected plans. 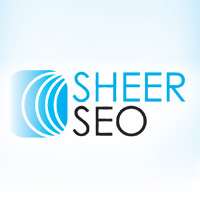 If you’re looking to get the best SEO software, SheerSEO is it. I really liked the software because you don’t need to install it on your server. It’s kind of a real business deal. Thanks for introducing it here! Nice post. I never heard about SheerSEO. I think I will look over it. Great tool at very less cost…but i wonder is it 100% accurate??? 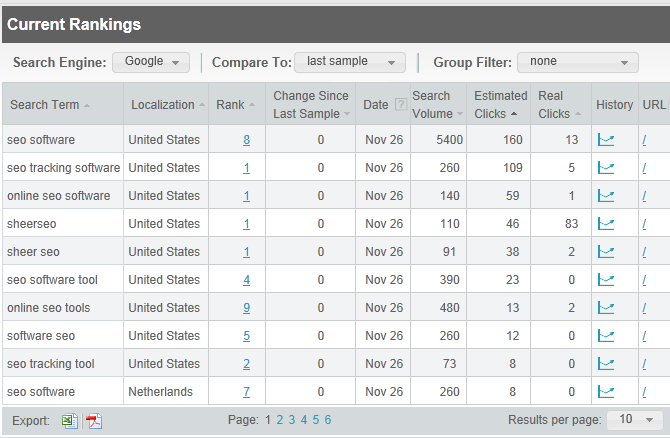 Thanks for cool Seo tool. 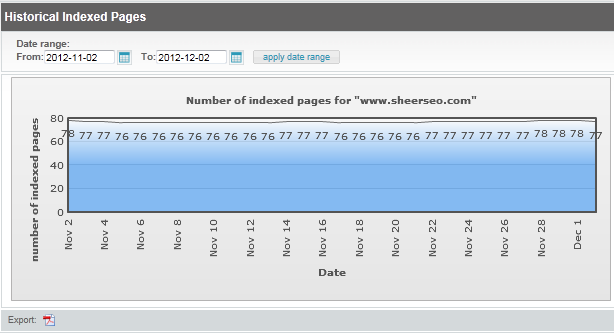 SheerSEO looks good and it has many features, different from other SEO . I personally do not think link building through software is beneficial, especially with all kind of tactics Google is using to track down such people. Anyways, seems a good software for in depth statistics et al. I never heard about this type of SEO, so thanks for making it aware to me. And the review is too good :) Keep it up! It is Really good to track down Rankings and Statistics but Is link Building safe with this software? Cool tool. 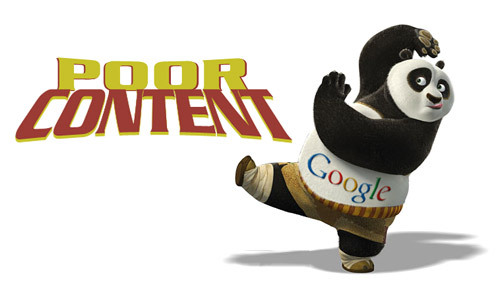 I am sure I can use it and track my Search results and provide what my audience Wants. Dude i was in very big problem. i do not track my rankings at all. i was very worried, but now i know the way to track my rankings. you will be happy to know that my ranking is growing up. i am very happy now.